Congratulations to Sam and his forever family! 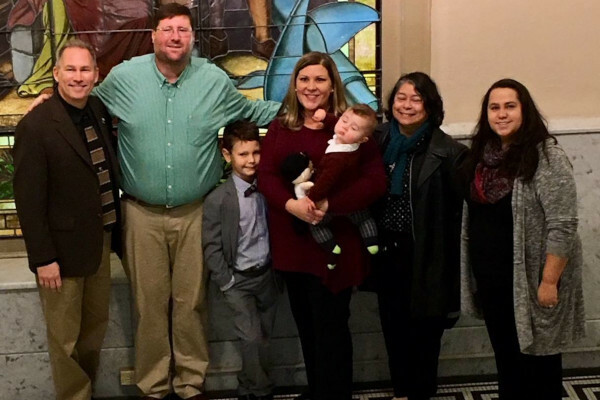 After 1,401 days in foster care, Sam was adopted on Friday, November 2nd! It was a wonderful celebration surrounded with friends and family. We are so happy to share with you DCCH's 112th adoption! Learn how you can #changealife: Attend an Info Meeting! As DCCH celebrates National Adoption Awareness Month, we are happy to share our 110th & 111th adoptions! On Tuesday, October 30th, Josiah arrived dressed to impress with his colorful new bow tie! He officially became a member of his loving family as DCCH's 110th adoption. Josiah and his family are looking forward to an exciting future together! 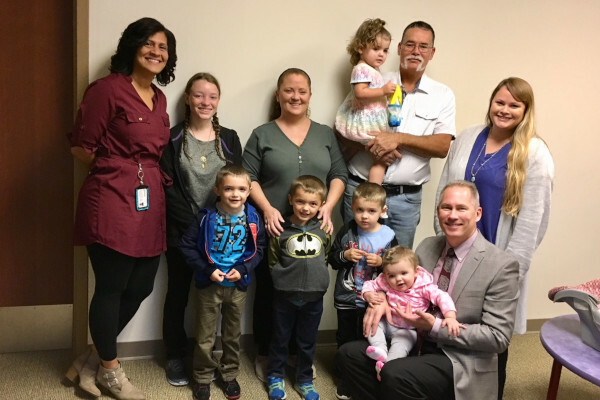 On Thursday, November 1st, John & Crystal finalized their fifth adoption! Chloe became a forever member of her family marking the 111th adoption for the DCCH TFC Program and third adoption of the week! 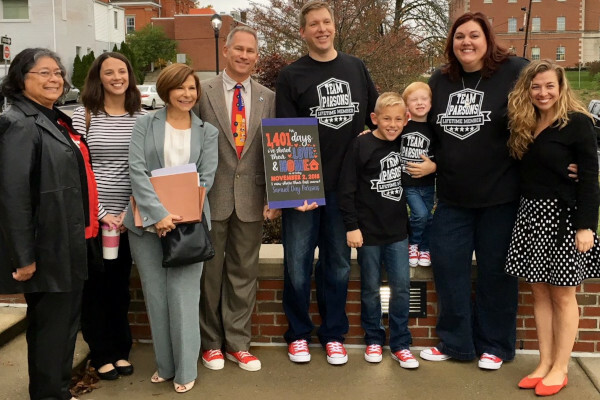 We are so happy for the entire family! Congratulations! Want to learn more about how you can #makeadifference? Call us at 859-331-2040. 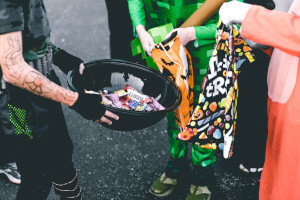 Be safe and have a great time trick-or-treating! Members of the Fort Mitchell Police Department served lunch and mingled with our residents yesterday. Thank you for your service and your time! 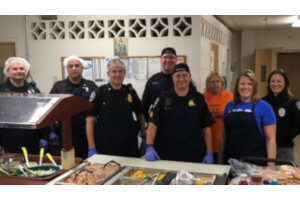 Pictured: William Ryan, Joel Tignor, Brian Cornett, Bill Zerhusen, Jill Stultz, Andrew Schierberg, DCCH Food Service Supervisor Tabatha Lommel and Teresa Wehr.